Ya know, it’s popular these days to accuse Millennials of killing everything. Your favorite restaurant chain with junk all over the walls can’t pay the bills? You know who to blame. Stub your toe on a rock? Probably a young person put it there while trying to find their precious avocado toast. Wake up every day in a perpetual state of existential horror brought on by your realization that the universe is so, so vast and you are so, so small and so, so meaningless? M I L L E N N I A L S.
But let’s talk for a moment about something that millennials are doing right. According to Ford, it’s the generation’s gradual pivot to becoming homeowners, parents, and car-buyers—who’da thunk, young people do things like this when they are gainfully employed? 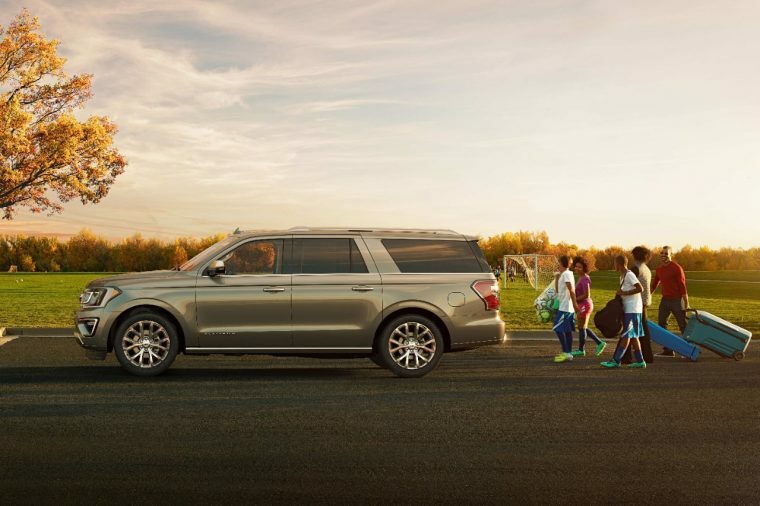 Because of these trends, more Millennials are finding their way behind the steering wheels of Ford SUVs. 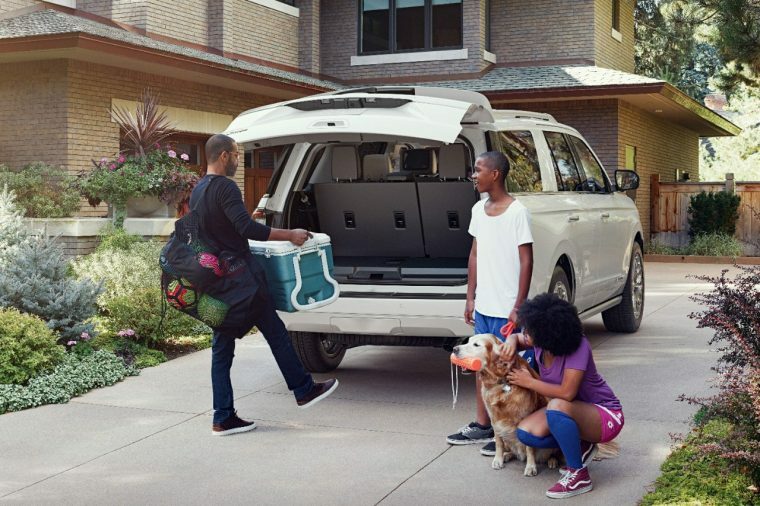 According to a Ford-commissioned survey, millennials desire things like starting families, buying nice homes in the suburbs, and driving family haulers. Younger millennials have an increased desire for these things, and leading-edge millennials are gradually achieving these aims. Inexplicably, the primary impediments to achieving these goals quickly—the decreased market value of a college degree, the inability to live comfortably working just one job, just to name a couple—are not the result of their generation having killed something. Ford also found that older millennials and young Gen Xers—people aged 35-44—tend to favor medium and large SUVs over small SUVs, making them the only group to hold that particular preference. The birth rate in that same age group is also growing, which is likely related to the preference for roomier SUVs. 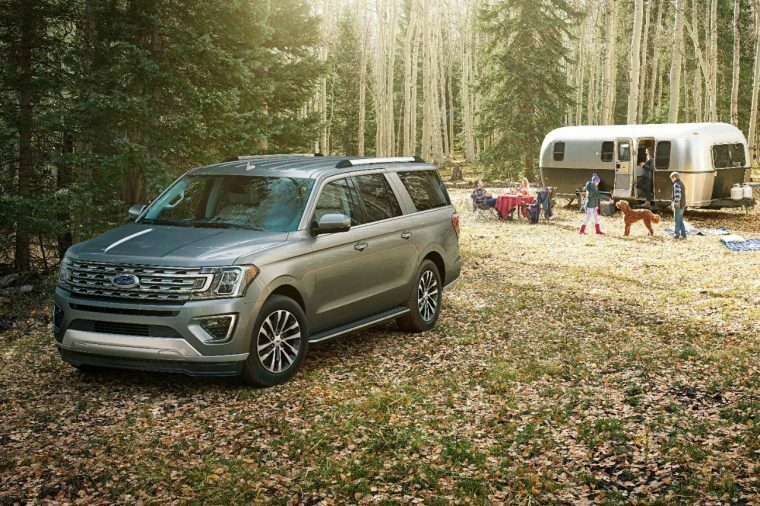 Ford uses these survey results, naturally, to play the long game and talk up the new Expedition that is scheduled to arrive at dealerships later this fall. If it does well, then maybe we can thank millennials for it before we go back to blaming them for the death of everything else.